Getting ready to go back to school. The summer holidays have simply flown, I cannot believe we are now on our last week. This time next year I will be applying for Little Man to start nursery, now that is a scary thought! With the final week comes the mad rush to get everything ready to start school again. I have tried to be as organised as possible this year, as I have two returning back to school. First on our to do list was getting the girls eyes tested. Personally I didn't think either of them needed glasses and both could see fine, but with them both asking to have their eyes tested I thought the summer holidays would be the perfect time. We headed to Specsavers for the girls to have their eye tests done. Both were really well behaved and passed the eye exams with flying colours. This had a reaction of disappointment from both girls as they had wanted a pair of the Despicable Me 3 glasses. There was such a great selection of colour and designs not only in Despicable Me 3 but with other well known characters I could fully understand the girls disappointment with not needing glasses. After eye tests came shoe shopping. Luckily neither girl needed new shoes but Little Man had gone up 2 whole sizes! New school uniform has been bought, washed and ironed ready for the start of term. This term I am determined not to loose any items and am busy labelling the girls clothes. 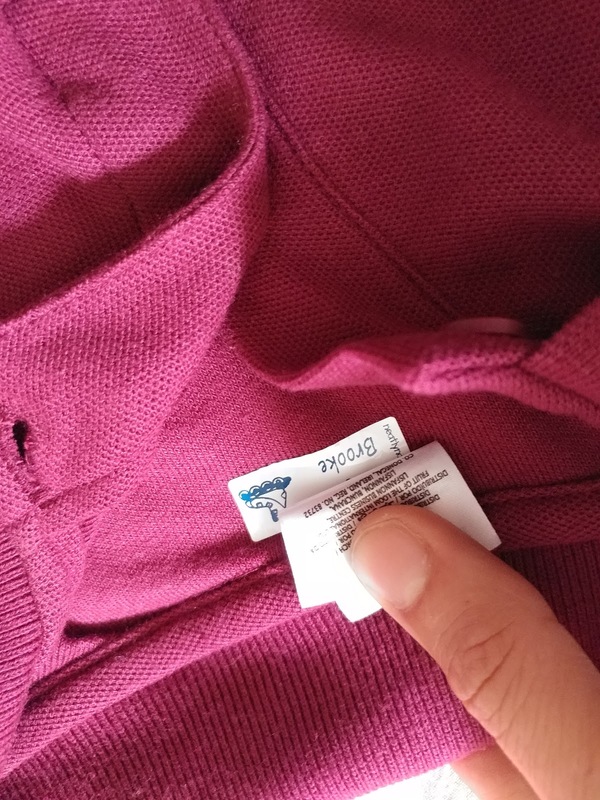 Luckily this is a really easy process as I am using labels from Neatlynamed. I have name labels that I can peel and stick onto the girls water bottles, and as my eldest moves into KS2 she will also be taking packed lunches from home too so she needs a labelled lunch box. I have learnt from past experience to label everything, and I mean everything. 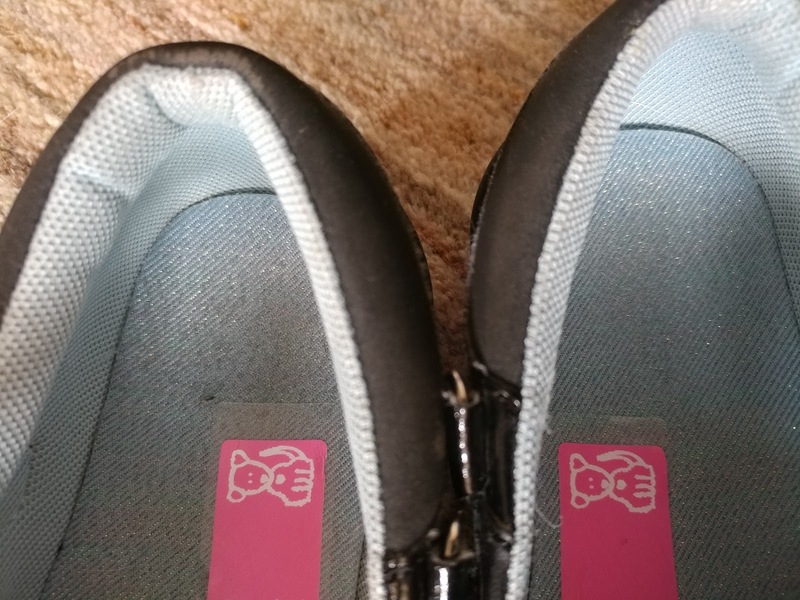 I have shoe labels that I can stick in shoes from Neatlynamed too, this is particularly handy as there is often at least 1 child with the same shoes. You can also stick the names in such a way to help your child remember which shoe goes on which foot! Neatlynamed also have traditional iron in name labels should you prefer, but I find it so much easier and quicker to use the stick in labels. The last thing to organise is the diary. With my marathon training now in full swing, I have to plan this around the girls various sports clubs and activities. To do this I colour co ordinate my diary. Each child has a different colour and each type of my run is in a different colour too [Long runs are in red!]. I do this to give me a visual representation of what is happening and when so I can plan things more efficiently. When at home if I need to write in my diary I have a huge colour range available to me from BIC. The BIC Intensity pen doesn't leak ink through the pages in my diary so every page can stay neat and organised. It also means I can clearly read what we are up to. The ink is also water based which means when Little Man gets his hands on them I also know I can wash his art work off a surface should I need to. If however, I am out and about I use the BIC 4COLOURS™ 3+1 HB Multifunction Pen. This rather clever pen gives me the option of 3 colours but should I not be able to use one of the colours I need for my colour co ordination, then I can write in my diary with the pencil that is built in and correct when at home later. 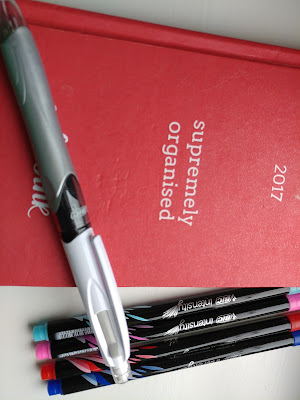 One week left before the girls head back to school, and so far I am feeling organised. Wish me luck!